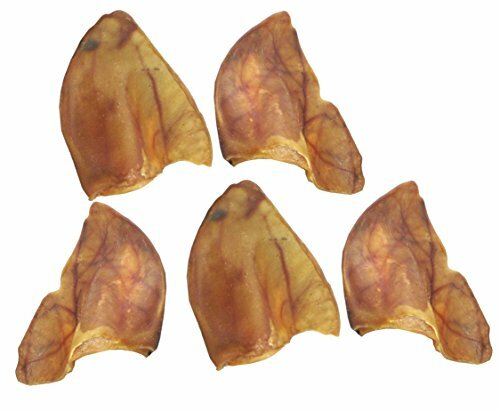 Your dog will love these pig ear chews because it is the natural way to satisfy your dog's chewing needs. The action of chewing allows your dog a healthy outlet to alleviate boredom while helping to reduce tartar accumulation on their teeth. Always supervise you pet while using any pet product and or treat. If you have any questions about this product by Butcher Shop, contact us by completing and submitting the form below. If you are looking for a specif part number, please include it with your message.